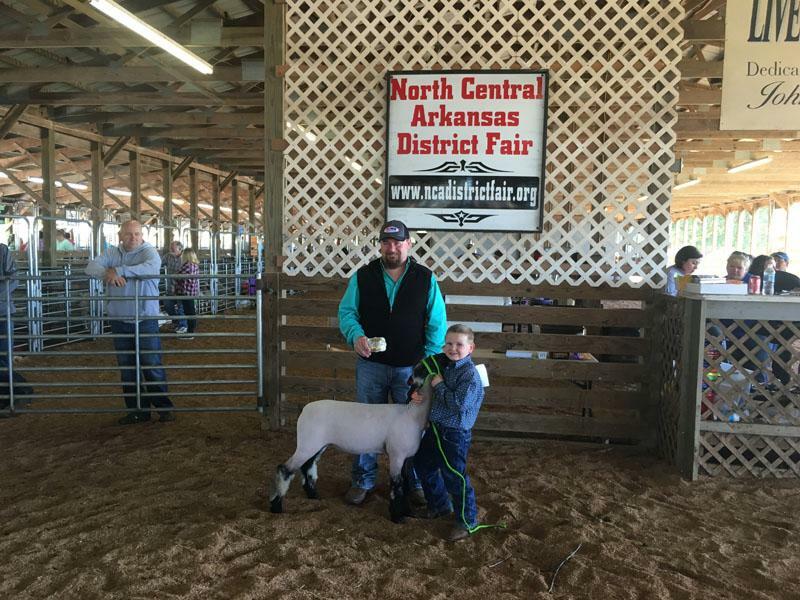 The North Central Arkansas District Fair brings students of all ages to Melbourne to compete in various livestock shows. 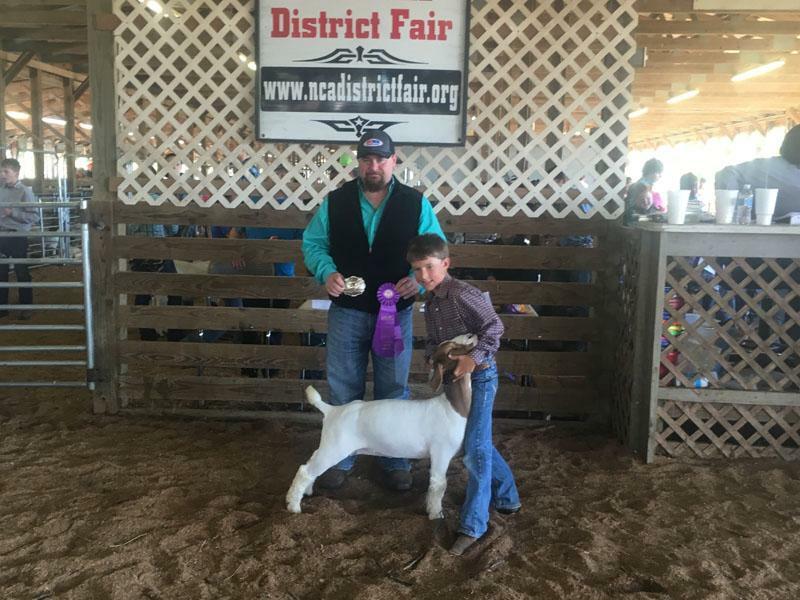 -Brayden Mooney for winning Grand Champion Market Goat and Junior Goat Showmanship. 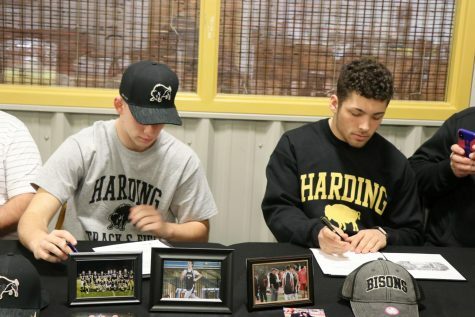 Great job to both of these young men! 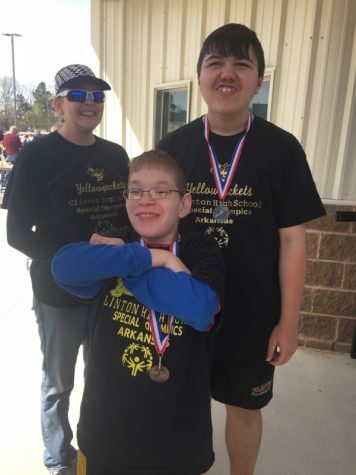 Clinton is proud of each of our showmen and all of their hard work.